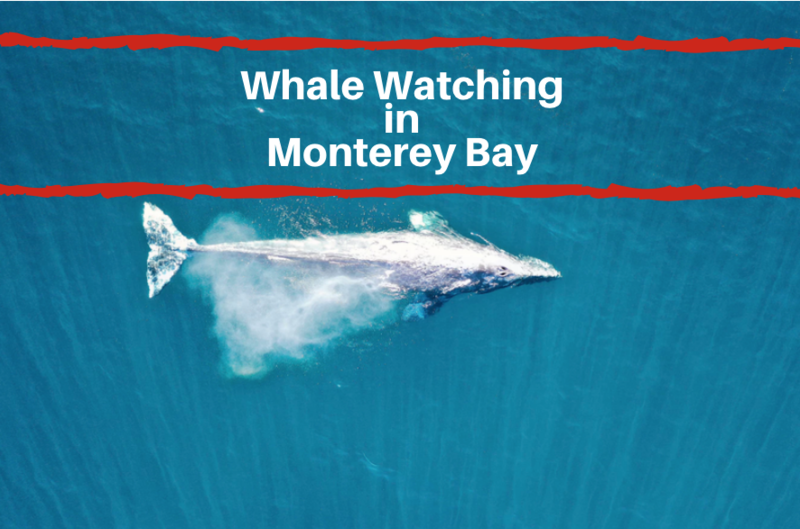 When you visit Monterey, you’ll find that there are plenty of things to keep you entertained as you explore this city rich in history and natural beauty. 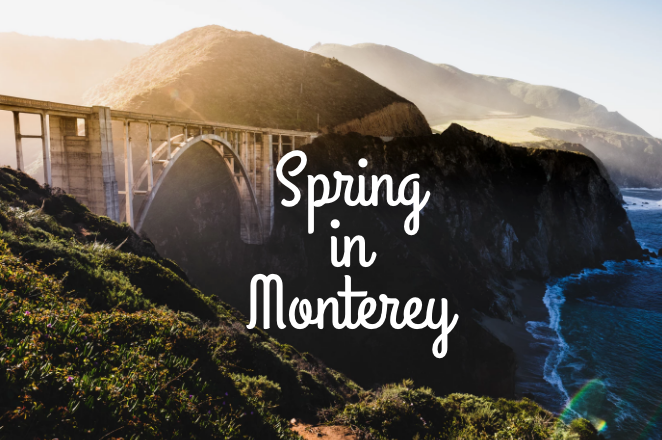 From strolling down fremont street monterey ca, to exploring the Aquarium, there’s something here for everyone. For an experience to learn more about a part of the history, consider visiting the Carmel, CA Mission. Read on for more information. Carmel Mission is a historic area of the city. It’s full name is the Basilica of San Carlos Borromeo de Carmelo Mission. Founded in 1770 by Fr. Junipero Serra, the mission is actually the 2nd of the 21 missions in California. The mission was originally founded in Monterey but was soon moved to Carmel-by-the-Sea. Out of all the California missions, Carmel mission is actually considered one of the most authentically restored Franciscan mission. The mission continues to actively hold services and events in the church as well as providing a peaceful area to rest and meditate amidst the gardens and courtyard. 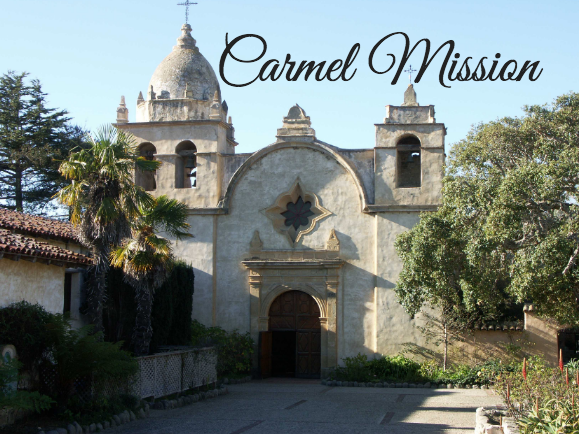 If you are interested in learning more about Carmel Mission, consider going on one of the docent-led tours. These docent led tours need to be booked in advance and typically last for one hour and they are $9.50 per person. Self-guided tours are also available. Feel free to grab one of the brochures that are provided that give information about the history of the mission and information about the grounds. These brochures are available in many different languages including Spanish, French, German, Korean, and more. 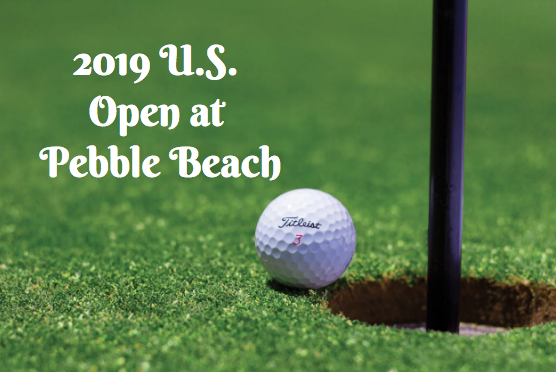 Admission to the grounds is only $6.50 for adults, $4 for seniors and $2 for children. Kids under the age of 6 get in for free. All funds into the museum go into restorations project so that the Mission can continue to be open for years to come.